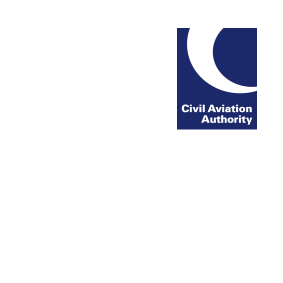 The fifth edition, amendment 28 September 2018 of CAP 393 The Air Navigation Order 2016 and Regulations has been published. Amendments to the Air Navigation Order are shown as explained in para 1.4 of the foreword. We have developed a microsite at info.caa.co.uk/euexit to be a central source of information for the aviation and aerospace industries about the actions they would need to take to be prepared for a no deal withdrawal from the EU and no continued mutual recognition.